Having kids around Halloween is fun. plain and simple its a way for me to share my geekiness, My son will be Leonardo the Turtle this year! But when it comes to food I love searching around and finding the grossest and simplest way to bring the creepy crawlies into the kitchen. I found an awesome recipe / process for creating a nasty awesome surprise for any Halloween guests you may have. You’ll need to check it out. A Spicy Perspective Has a guide start to finish on how to create the nasty goodness you see above! 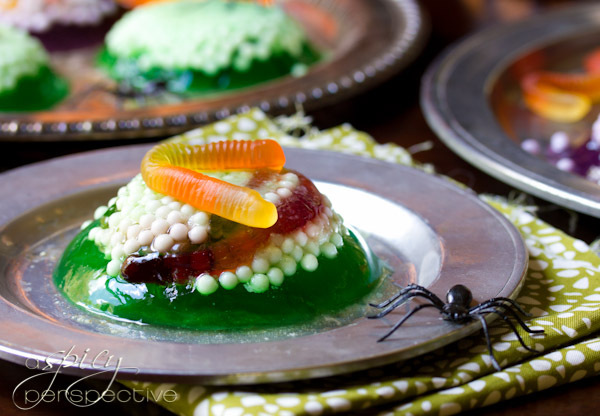 Halloween Dessert ~ Spider Treat Ã¢â‚¬â€ A Spicy Perspective.